At United Way Mumbai, we focus on specific societal issues, including the environment, community economic development, education and health pertaining to the current scenario. These are areas of urgent societal needs where we have successfully partnered with corporates for their support. 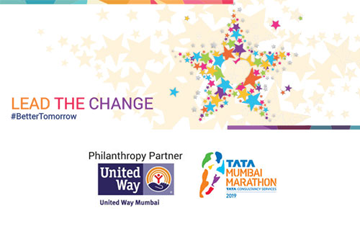 One of the most recognizable event partnerships of United Way Mumbai has been the Mumbai Marathon. We have been the official philanthropy partners since its inception as the Standard Chartered Mumbai Marathon in 2009. 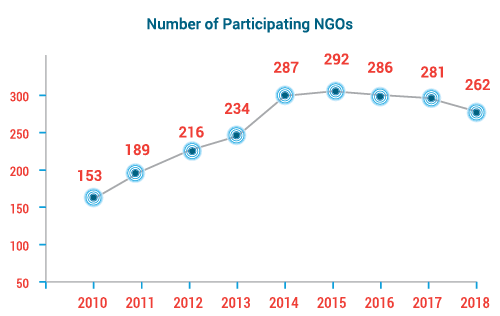 One of the reasons why the fundraising effort has been well received is our ability to ensure complete transparency and stringent organizational checks for associated NGOs, thereby ensuring that the funds that are raised are being utilized to create a tangible, large scale social impact. 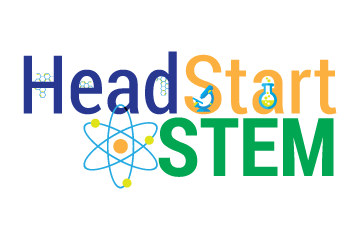 Our strength lies in managing charity processes right from boarding non-profits to enabling fundraisers and corporates to raise funds for them to finally ensuring that there is complete documentation of their efforts with due recognition given to the fundraisers. In 2018, the Mumbai Marathon had a new title sponsor and was henceforth called the Tata Mumbai Marathon (TMM). At the TMM in 2018, we raised Rs. 34.36 crore for charity. 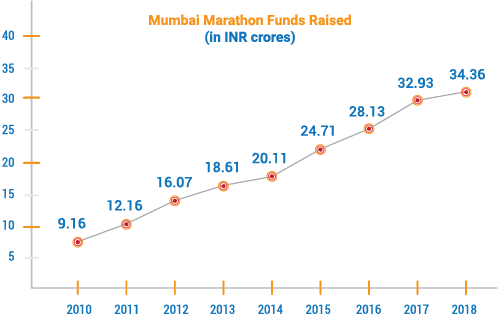 In our 8 years' association as the philanthropy partners to the Mumbai Marathon, we have helped raise 203.99 crore for charity.  Why should you partner with United Way Mumbai for your event? Your brand gains a large audience of volunteers and donors across the city and the nation. 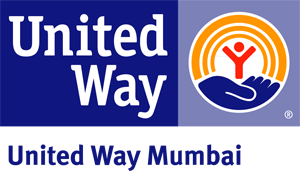 By aligning with United Way Mumbai, your brand benefits. Your donation goes further. 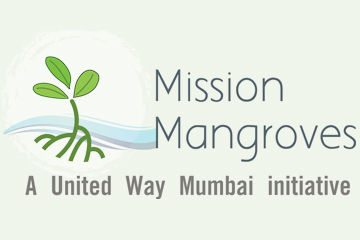 With significant funding mobilized every year from event partnerships alone towards the social sector, United Way Mumbai has the reputation, resources and relationships to generate real change on a local and national scale.